Fellowship is excited to announce a new program for potential home owners that will completely rid you of the run around you encounter with most lenders. Are you always being asked for more and more documents? Chasing papers and rummaging through old files to find what they need? Up until the moment you close on the house you might be scrambling for information for your lender ensuring that you actually have the money to purchase the house that they pre-approved you for a month or more ago. The solution is called a forward conditional commitment. We provide a same-day approval process that’s more concrete than a pre-approval. 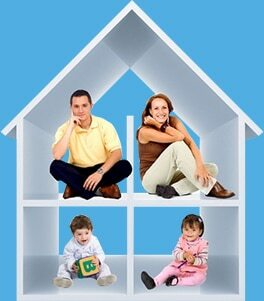 Our qualified commitment is revolutionizing the home purchase side of the business. You have received “pre-approvals” from other lenders and let’s face it, it’s not worth the paper it’s printed on most of the time and isn’t accurate. We don’t want to waste anyone’s time, so we take it a step further and issue an actual commitment, meaning the underwriter has reviewed credit and income already so you know that you are already qualified for the home you are dreaming of! All we need is your credit, assets, and income and we can get approval from our in-house underwriter the very same day. 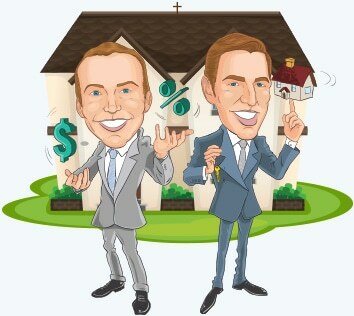 Brian and Mike offer clients multiple choices when they are purchasing a home. With over a decade of experience as a direct lender, FHL is ready to work with you to get our clients approved for all different types of loans from VA to FHA and many others!